PTS Furniture’s showroom offers a huge presentation of fine furniture on two floors to allow you to browse brands and styles. 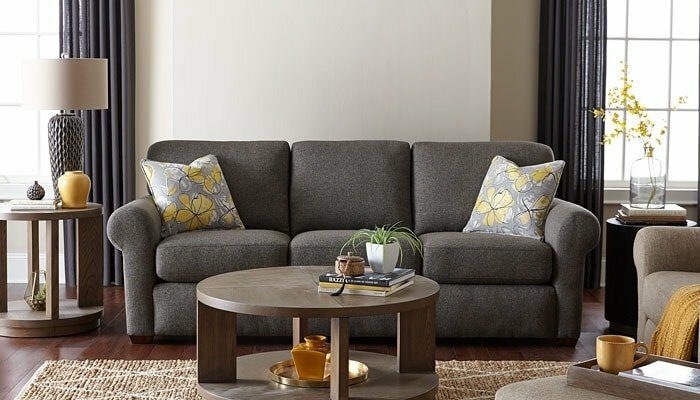 PTS Furniture provides the finest family room furniture from the finest furniture manufacturers. Visit our showroom to see, feel and experience the sofas, sectionals, chairs and tables that express your style. Click logos for more information about these manufacturers. Browse the images below for inspiration. Explore the manufacturers you like further. Contact our designer to help see your vision through to fulfillment in your home. Camarillo, Thousand Oaks, Westlake Village, Agoura Hills, Malibu, and Los Angeles.